CASE has called out oBike for being “unethical” in using customer deposits to purchase bicycles and fund operations. Under the initial agreements, oBike stated that the deposit was refundable when requested by consumers. As such, CASE said in a media statement, the deposit should not have been used as prepayment for future service. It added that the money should have been placed in a separate account to allow oBike to refund consumers when required. “Since the announcement that oBike would be ceasing operations, CASE has engaged oBike together with the Land Transport Authority. We were informed by oBike that consumers’ deposits have been used to purchase the bicycles and fund their operations,” said the statement. CASE added that it using these deposits to purchase bicycles and fund their operations means that oBike would be financially hard-pressed to provide the deposit refunds to consumers without new sources of funding. Moreover, “oBike should not have continued to collect more deposits from other consumers on the premise that they are refundable at any point”. “We put forth our position to oBike that it should honour its contractual obligations to consumers. oBike had earlier announced that they would be raising funds from other sources to refund consumers’ deposits in full. We are of the view that oBike should update consumers on the progress of the funds raised, the expected refund procedure and timeline, and whether this refund procedure will be handled separately from any liquidation proceedings,” the statement said. Separately, CASE also called out oBike for the “unilateral insertion of a clause to automatically convert consumers’ deposits to oBike Super VIP membership subscription” without their consent as some consumers who had placed the deposit had no intention to convert it into an annual membership subscription. By inserting such a clause in the agreement and using the deposit to offset the payment of membership fees, CASE explained that oBike has breached paragraph 22 of the Second Schedule of the Consumer Protection (Fair Trading) Act, which prohibits a supplier from asserting a right to payment for the supply of unsolicited services. “Meanwhile, consumers should always be mindful that there is a risk that their prepayments may be lost in the event of abrupt business closures. We encourage consumers to minimise their prepayments or shop around for alternative services that do not require prepayment wherever possible,” the statement added. 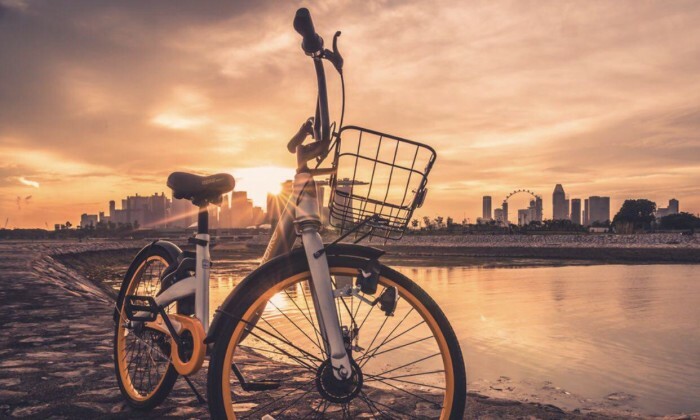 oBike first ceased operations in Singapore on 25 June. This was following difficulties foreseen to fulfil new requirements and guidelines released by the Land Transport Authority (LTA) towards dock-less bicycle sharing in Singapore, the company revealed in a statement. The decision however, does not affect oBike’s operation in countries outside of Singapore. Meanwhile, according to an article by The Channel News Asia, LTA has also instructed oBike to work with its liquidator to have its remaining bicycles from public spaces by the deadline of 4 July.